Keys become structurally weak and get bent out of shape with time. They can also be misplaced or lost easily. 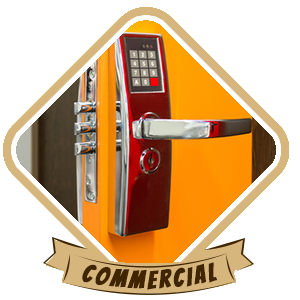 If you need new keys made for the locks in your commercial property, then our commercial locksmiths are your best bet. We specialize in key cutting for commercial properties, and have made new keys for countless offices, shops, malls, universities, schools, banks, and other institutions in our time in Orlando, FL area. Our service is fast, affordable, and fully safe. 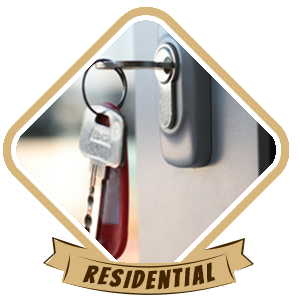 You can trust us to provide you with replacement keys that will last a long time to come. 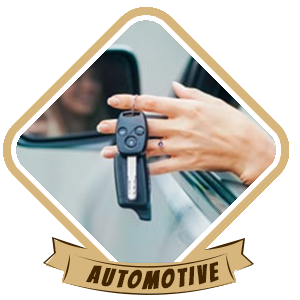 Our mobile locksmith vans allow us to reach all areas of Orlando and beyond in a matter of minutes – usually less than 30. They are fitted with all the latest key cutting machinery, which allows us to create replacement keys in a handful of minutes. We can create keys for all kinds of locks, and our services are available to hire 24 hours a day and 7 days a week. We don’t charge extra if you need a key made urgently or in the middle of the night, and our key cutting for commercial properties service is very reasonably priced. 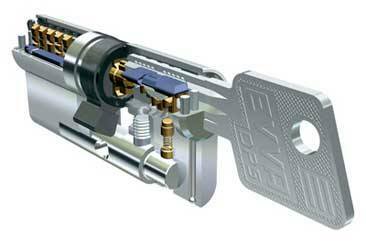 Need a key cutting for commercial locks service? Call 407-498-2306 now!